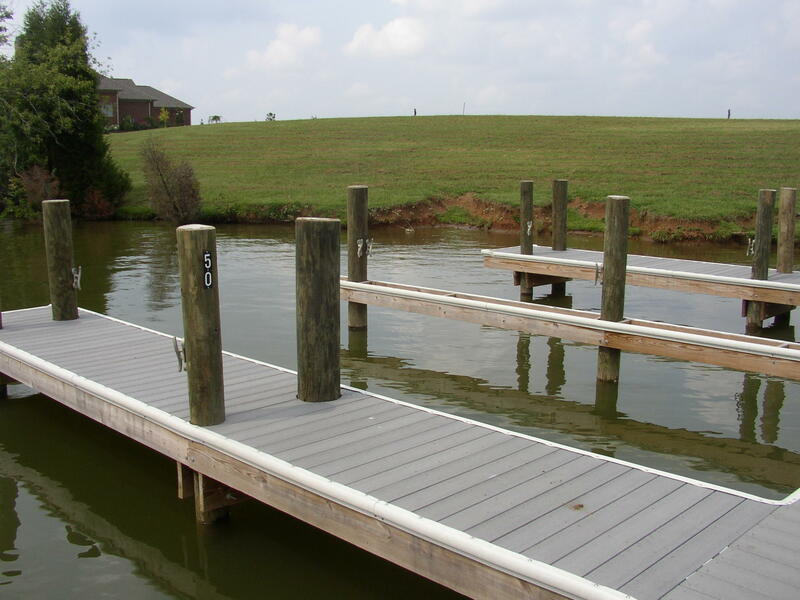 Lot in established gated marina community with a prime lot, boat slip and location view. 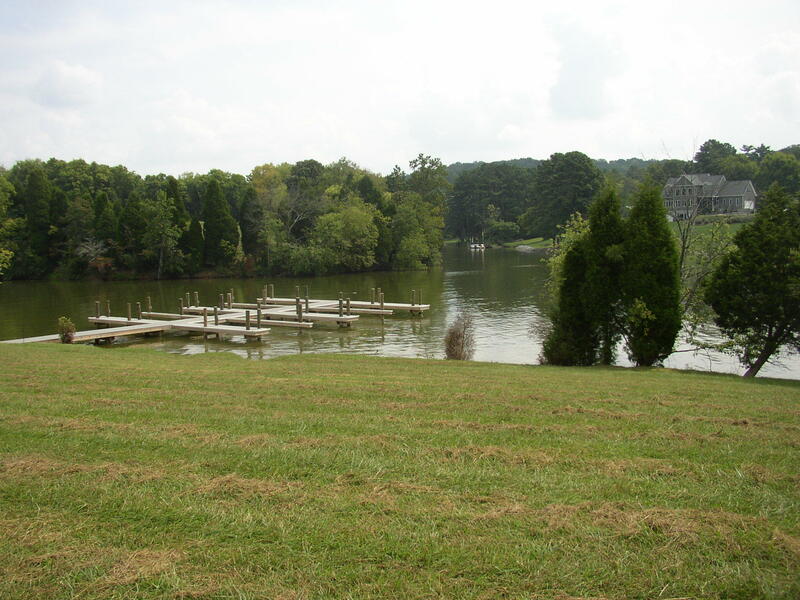 A beautiful back cove lot on ft. Loudon lake on the tennessee river. 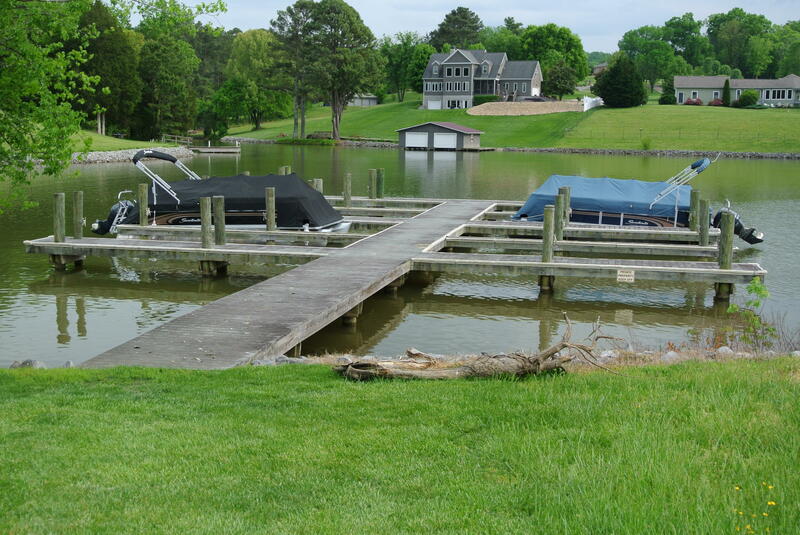 3/4 acre level waterfront lot with river views all year round. 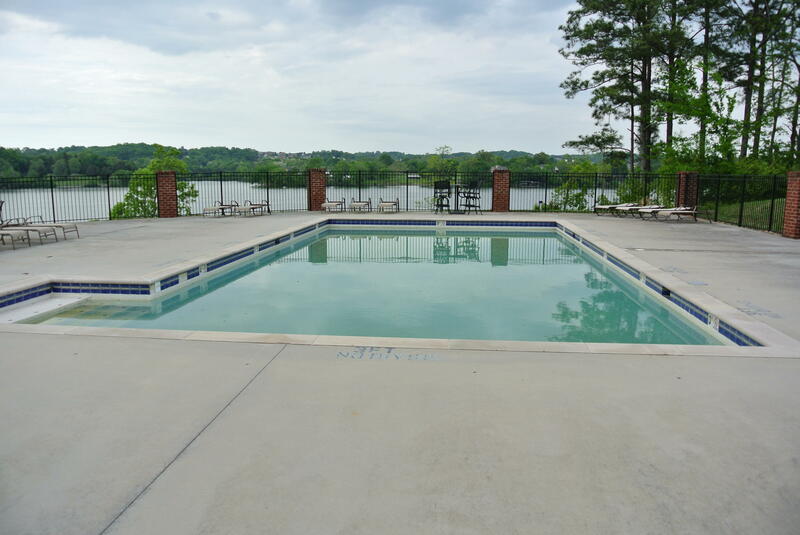 Build your ideal family getaway or permanent residence. 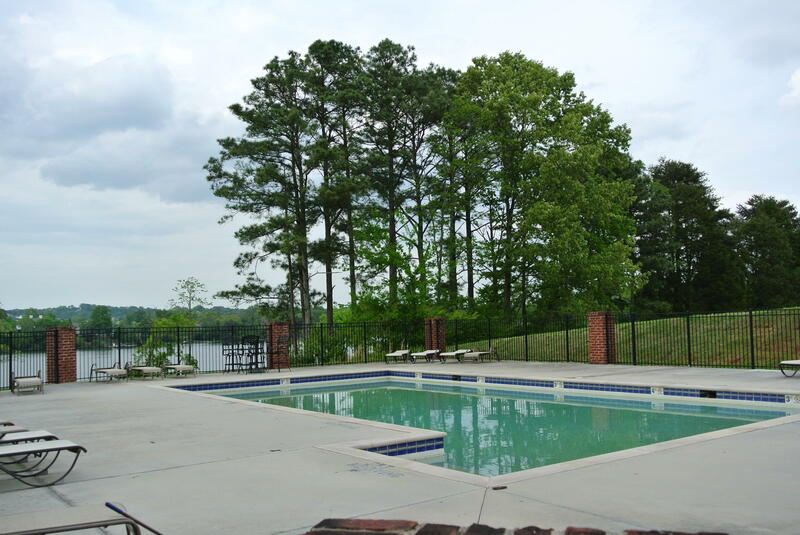 Conveniently located within 20 minutes of downtown knoxville and knoxville airport. 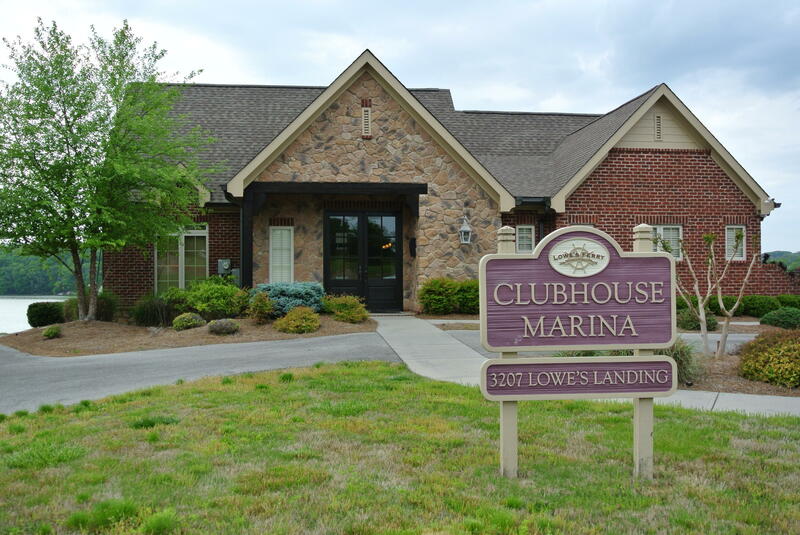 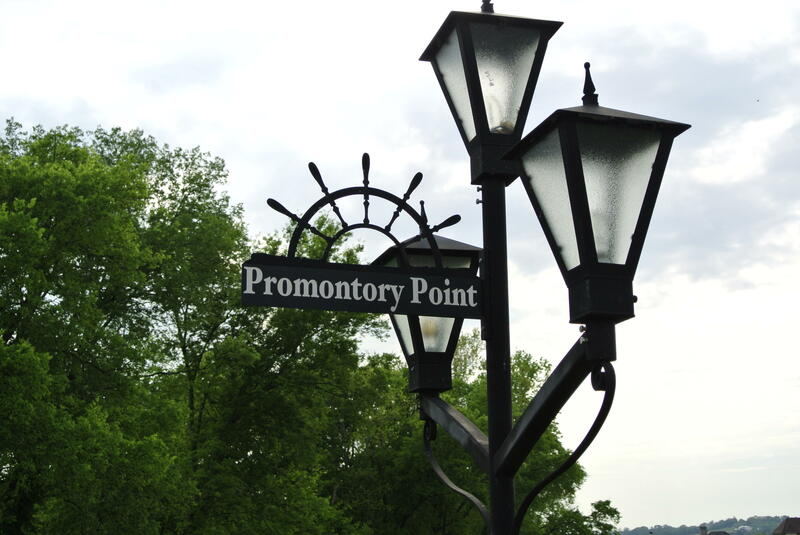 Gated lowe's ferry community amenities include established marina with beautiful social/recreational center having: clubhouse, exercise salon and gated pool overlooking the tennessee river. 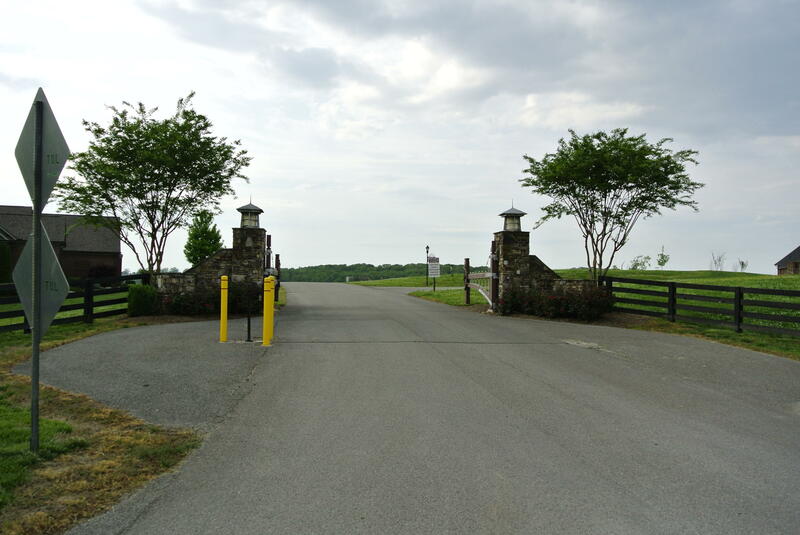 Lot has all utilities.